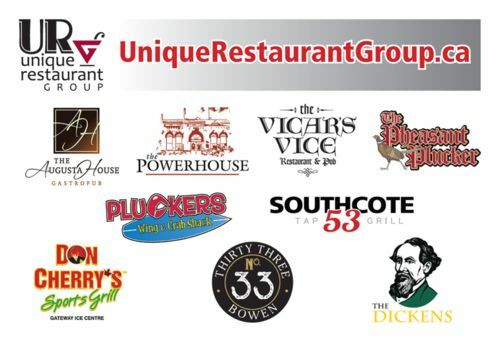 What makes these restaurants unique? An interest in history, love of people and lots of wonderful, wonderful food. 1 certificate can be used per visit. Not valid with any other offers, daily specials or coupons. Only 3 certificates may be purchased per household. 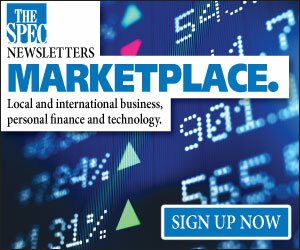 Fulfillment: To redeem your certificate, please bring personal identification and your email confirmation of your “Purchase Certificate” to The Hamilton Spectator's Customer Service Desk, 44 Frid Street, 8:30 a.m. to 5:30 p.m. Monday through Friday. Your certificates will be ready within 4 business days of close of the sale. 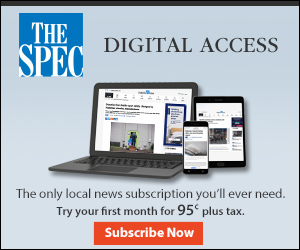 If you prefer to have your gift certificates mailed out, please email sfulton@thespec.com or call 905-526-2472.